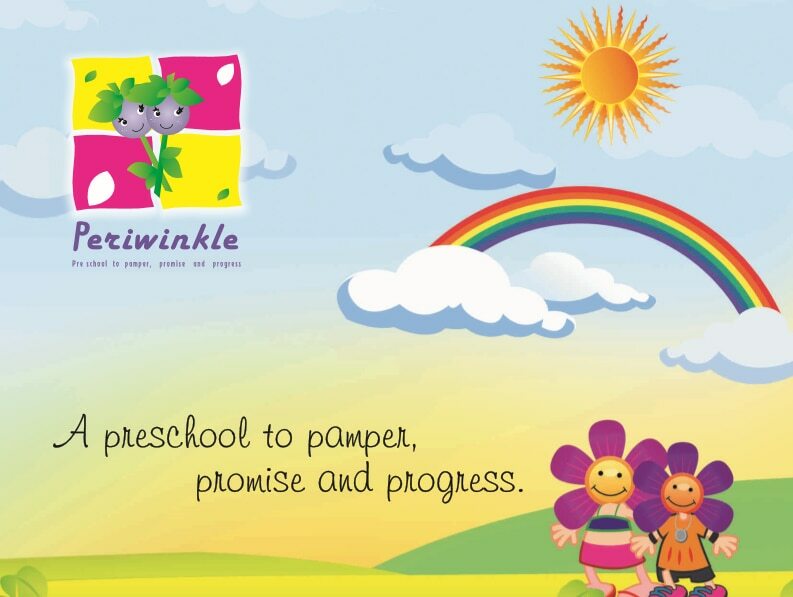 A unique learning place for kids at Banashankari Periwinkle Preschools and Daycare Different styles at aiming by Periwinkles 😆🤗😇 This activity helps kids develop their motor skills, timing and attention. Preschool at Banshankari Interactive puppetshows are conducted to enhance their learning skills. Periwinkle Preschool @ BSK Learning is fun - Nursery children are proud to exhibit their pattern writing skills. Parachute Play at Periwinkle Preschool and Daycare Engaging kids with parachute play , improves their gross motors skills along with enhancing their color coding and matching techniques!!! !